Comes with stand & wall hook. 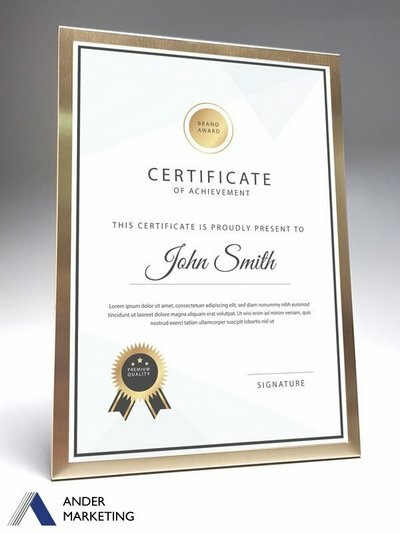 Customer to provide completed certificate artwork for printing if certificate insert is required. Minimum order of 10pcs if certificate is required.